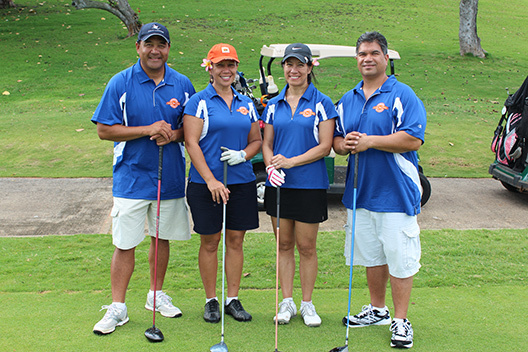 For the fourth year in a row, the Pauahi Golf Series at Nanea continued to generate support for Native Hawaiian students from Hawai‘i island. The annual golf tournament has raised an average of $110,000 per year for the past four years. A total of 50 golfers hit the picturesque Nanea Golf Club for this year’s tournament, which was held on March 7th on a links golf course nestled between the beautiful Kona coastline and the lush Hualālai mountain range. 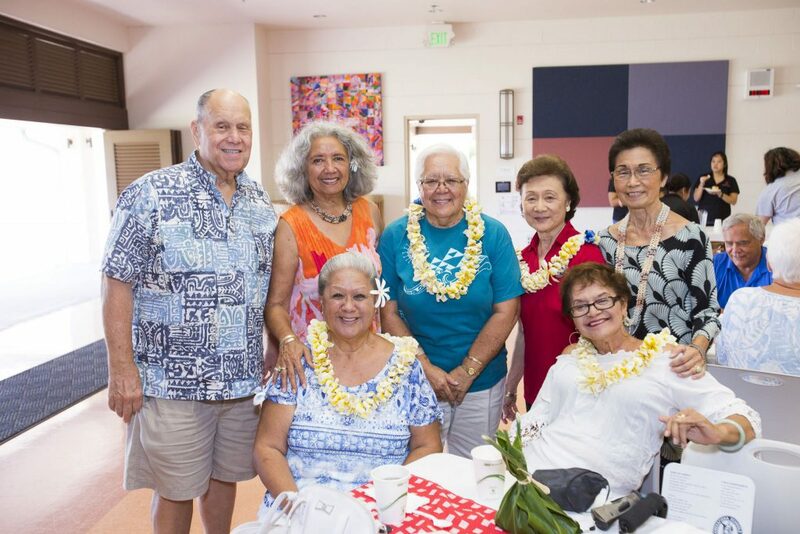 After a day of golf, participants gathered in the clubhouse for an awards reception that included a heartfelt mahalo from Rayna Morel, a 2015 Nanea Scholarship recipient. Since being established, the Nanea Scholarship has awarded over $145,250 in multi-year scholarships to students like Rayna. Furthermore, these scholarships were created to assist students with college tuition and other expenses for the duration of their college career to a maximum of four years for a baccalaureate degree, two years for a graduate degree and two years of an associates or vocational/technical degree or certificate.